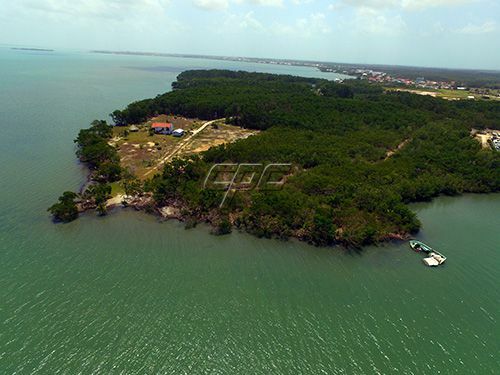 This great Caribbean sea-front commercial zoned property is one of the few large commercial lots of its kind in the entire area. 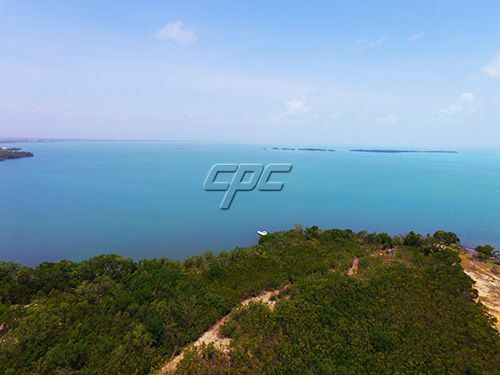 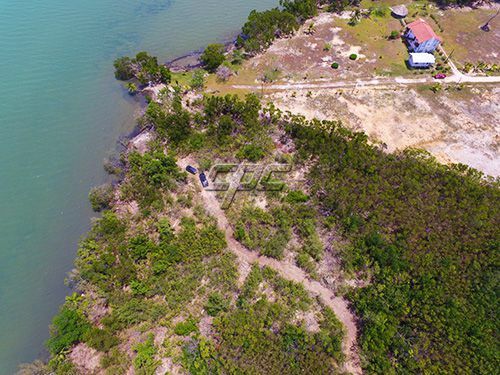 The property boast approximately 780' sea frontage with 330' road frontage. Located just off the main Philip Goldson Highway, a short 7-minute drive away from Belize City and the regional Airport, this 10.26 acre of land property with no road noise, offers the quietness of beach front neighborhood with the proximity of virtually any service one may require, is accessible either by land or sea for business or residential purposes. 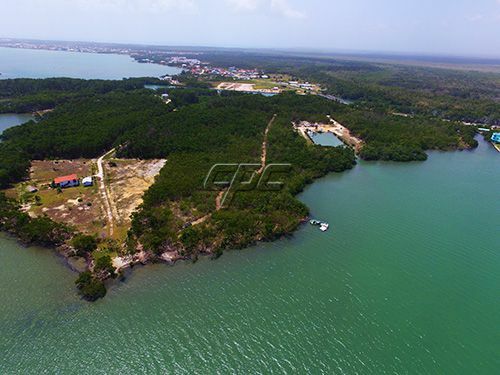 This parcel is also situated next door to a boat marina, and minutes away from car rentals, residential and commercial businesses. 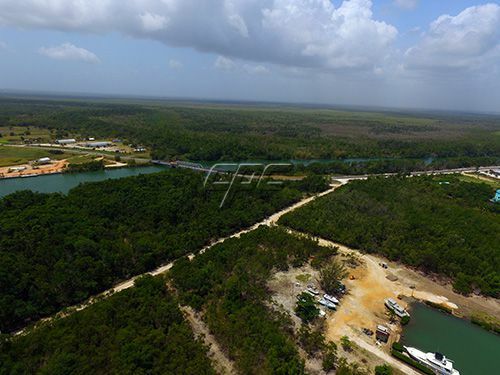 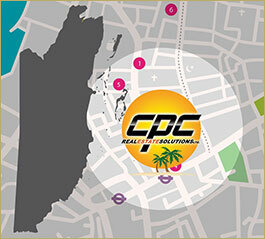 Ideally, this property is ready for you to build your Caribbean dream home, business, or private development. 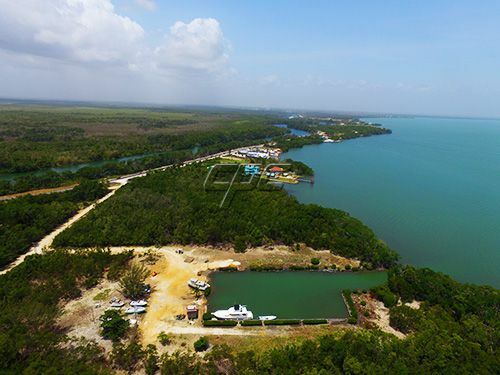 The build-ready lot has already been land filled with 450 loads of filling. 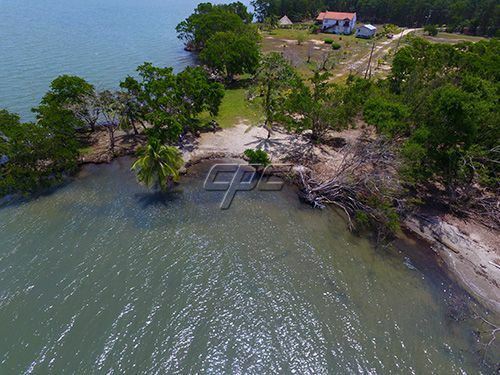 This is a wonderful opportunity to have a great business/vacation home with the potential of revenue with vacation or business rental income. 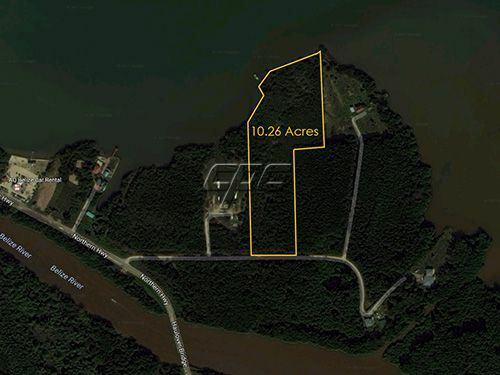 This property can also be subdivided into several lots and sell as an additional investment.